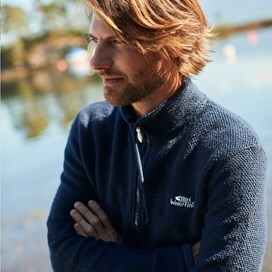 Choose the Ash full zip classic Macaroni sweatshirt this season if you enjoy exploring the great outdoors. 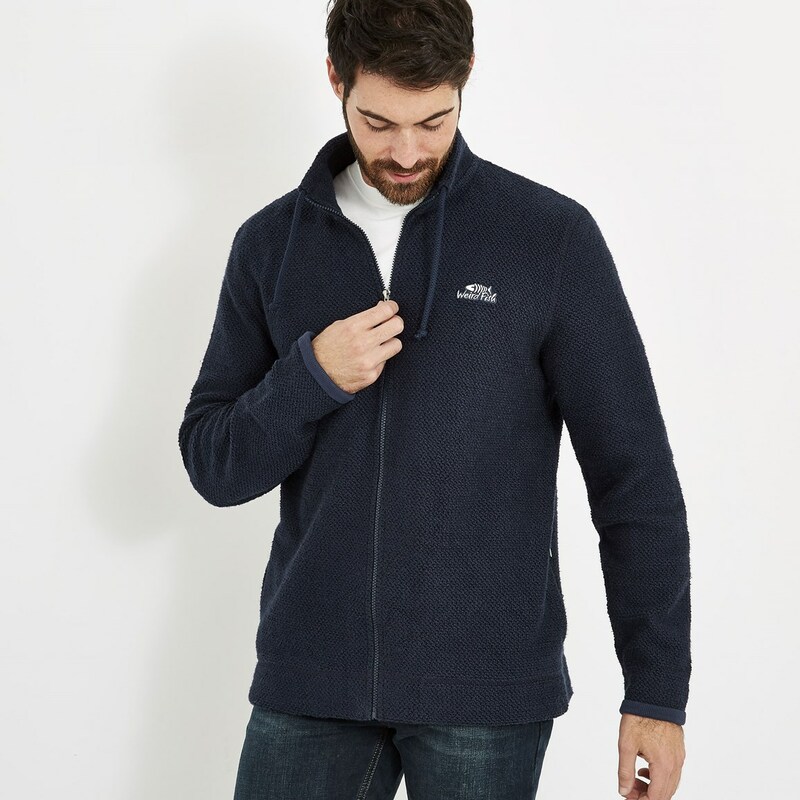 This practical yet stylish full zip sweatshirt is sure to stand the test of time and become a firm favourite that you'll find yourself reaching for again and again. 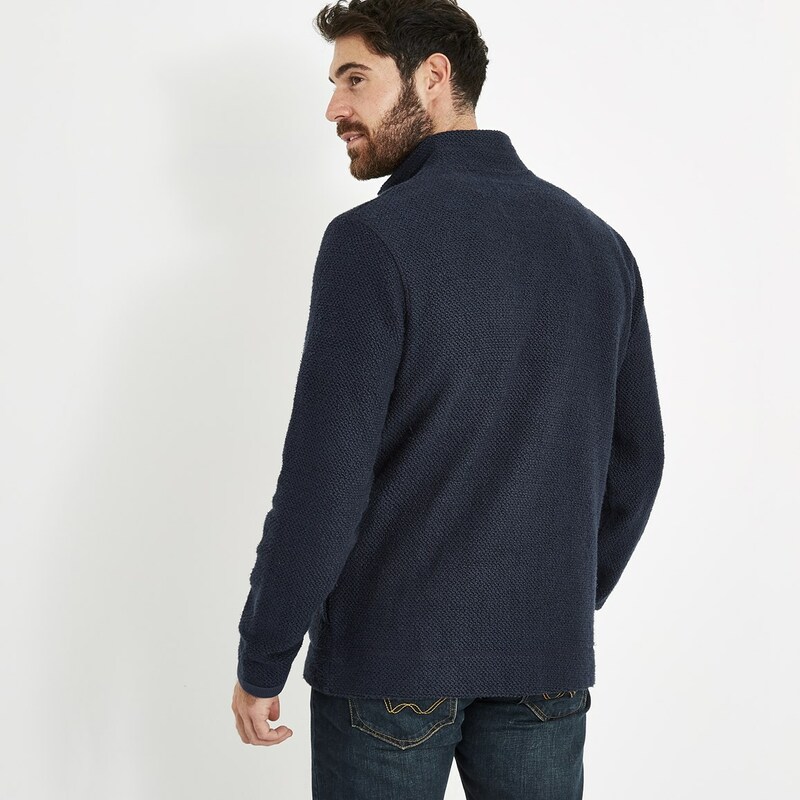 This versatile layer is cut in a relaxed fit that you know and love, making it the perfect way to achieve that laid back style, a real year round winner. 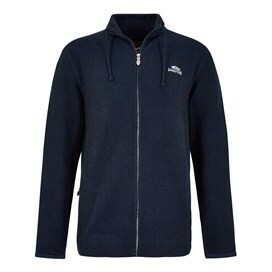 My Ash Full Zip Macaroni Sweatshirt. 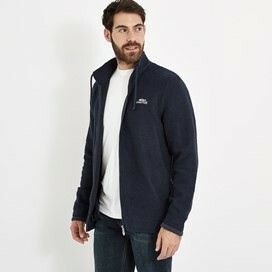 Brilliant at a super low sale price. Very happy indeed!